Creating a sustainable future for the people, wildlife and industries of south Louisiana will require all the tools in the toolbox. 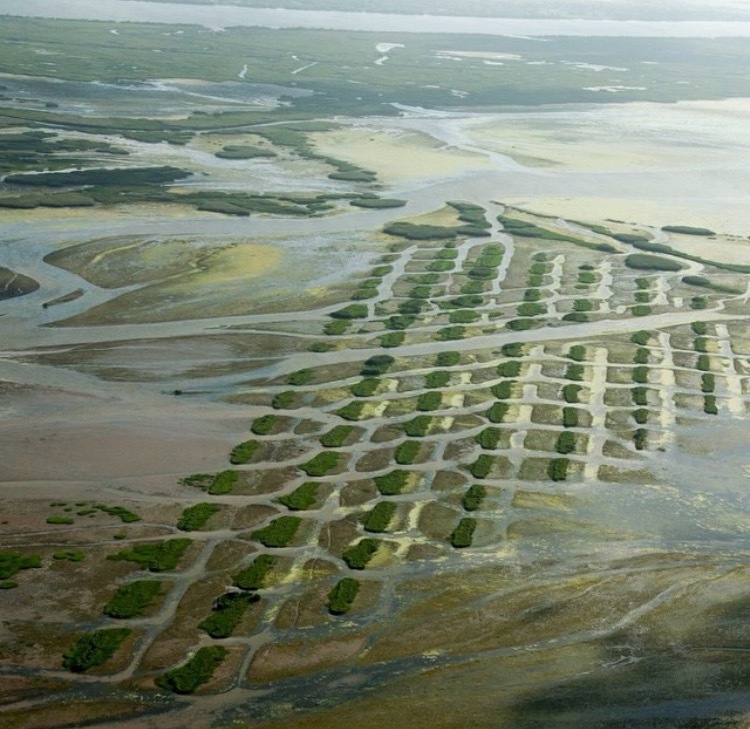 Louisiana’s land loss crisis is not caused by any one single factor, but rather by a variety of complex man-made and natural causes that have contributed to the coastline’s depletion. Because there’s no one cause, there’s no one solution. Instead, we need a variety of restoration projects, working together, to rebuild land that has been lost and to sustain new land into the future. Robust, large-scale restoration projects, along with coastal protection and community resiliency measures, are our best solutions for reducing land loss, protecting our communities and cities, and ensuring a sustainable future for generations to come. Adopting community resilience measures, such as home elevation. Development of these principles is guided by the Multiple Lines of Defense Strategy (MLODS), which was adopted in the aftermath of Hurricane Katrina as a way to build resilience for communities and industries along the coast. The strategy coordinates coastal restoration, traditional flood protection as well as community resiliency measures such as evacuation, home elevation and more. Together, these solutions provide multiple levels of storm surge protection for cities, communities and businesses. The Multiple Lines of Defense Strategy was developed by the Lake Pontchartrain Basin Foundation. Learn more about this strategy here. Many restoration projects are underway throughout coastal Louisiana, but many more are needed as part of a comprehensive vision for the delta’s future. 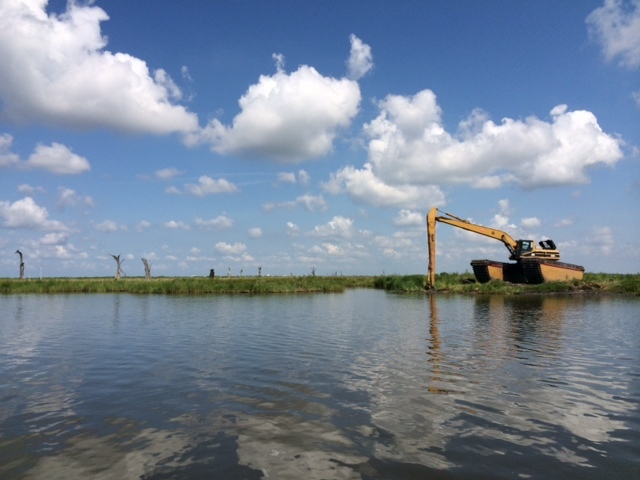 Learn more about the various types of restoration projects and Restore the Mississippi River Delta’s near-term priority restoration projects.